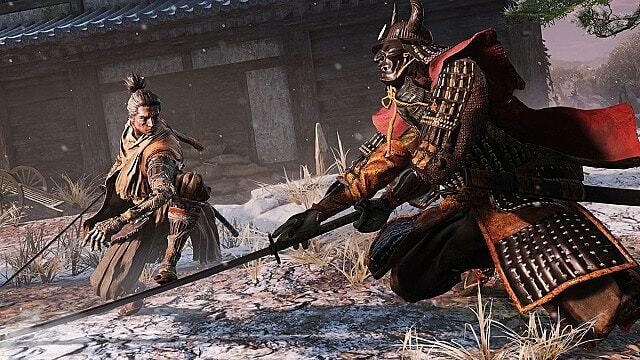 Since Sekiro: Shadows Die Twice launched last week, it's received heaps of praise. But it's not all sunshine and roses. 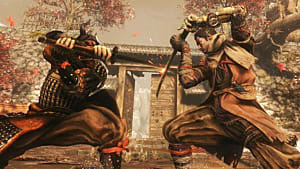 Many players are reporting controller problems with Sekiro on Steam, extending to PC, PS4, and XB1 controllers. In an ideal world, there'd be one easy fix for the problem. However, there are multiple potential ways to fix the issues, and they don't all seem to work for everyone. We'll list the main fixes for you here, along with the methods for some of the more involved solutions. Try playing the game in windowed mode rather than fullscreen, which may or may not work. These should be your first steps towards trying to solve the issue. After that, there are some more intensive methods you can try. 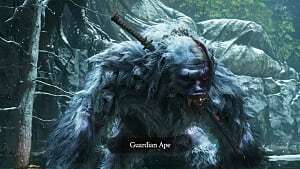 The next question is whether you have a non-Steam overlay running. There is a known issue with alternative overlays interfering with Steam's overlay and preventing the controller emulation from working, specifically that the game is trying to read a virtual controller rather than the real thing. You can read more about that issue if you're running an Nividia overlay or other program hosting virtual controllers in this thread with responses from a Valve representative. 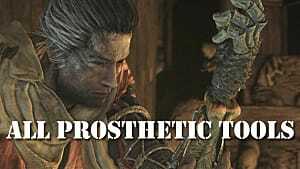 What's being recognized as the primary issue is the way Sekiro recognizes controller order. Regardless of how you download or plug in your controllers, the game automatically recognizes the first one. For many, that ends up being the virtual controller connected to the Unified Virtual HID, the 10-in-1 virtual control software used for many PC games. The simplest way to handle that is just to uninstall it. If you want to use the software without the driver in the future, Unified has a tutorial for how you can do that. There is a more detailed method that's worked for many, but involves some more work. 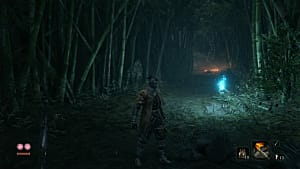 Download the Devreorder executable from GitHub, and install it near your Sekiro folder or your system folder. Check the related link to install this thing for direct instructions on how to get it to work. It sounds like a lot, but plenty have reported this solves the problem. Do note your virus protection software may flag Devreorder as a malicious program. That appears to not actually be the case, however. 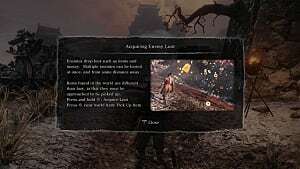 As of now, the controller not working problem in Sekiro is an ongoing issue. If there are more strategies that develop for permanently solving the problem, we'll let you know. 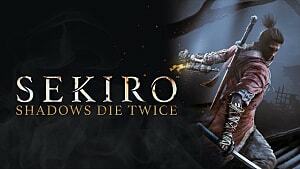 Be sure to check out our other Sekiro: Shadows Die Twice guides for more tips to help you survive.